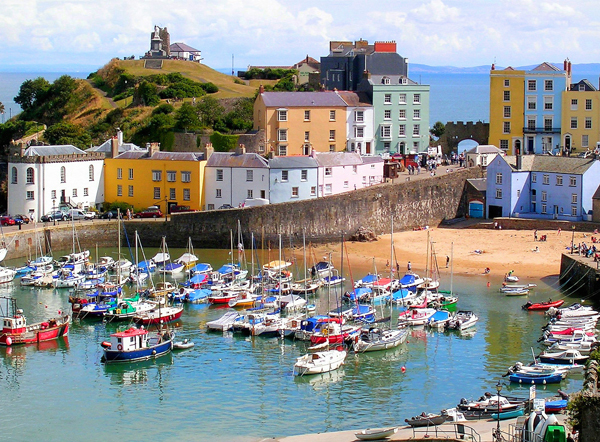 All of the images shown on Tenby Photos have been taken by Paulette Hurley, unless otherwise stated. Please do not copy any of these images or a fee will be charged. If you wish to buy any of the images, please do get in touch. Written by Elizabeth Lonergan about 8 years ago. Last August my daughter’s orderd a Canvas from you of Temby Harbour. It was a lovely photo. We are now looking to order another Canvas for my sister and would like to know how much it would be to get your ‘Tenby Harbour, Textured’ photo put onto Canvas? and what sizes you could do that photo in? and the cost. Written by Paulette about 8 years ago. Great talking to you, Thank you for your purchase and I am so glad you loved the canvas and the size of it aswell. We completed everything including the making and posting of the canvas in only a short time for your sister,s birthday and it arrived on time as promised. A Great Big Happy Birthday to your sister and feel free to contact me anytime you want.